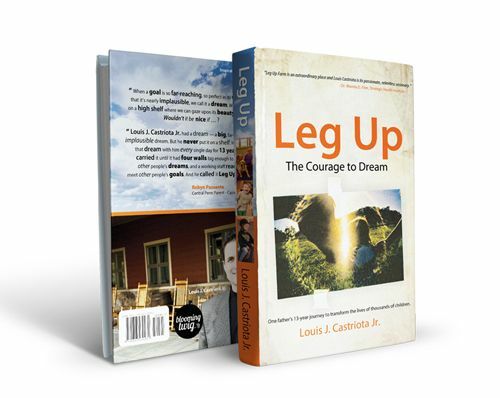 Leg Up will inspire every reader to have the courage to dream…and the tenacity to succeed. When Louie's daughter Brooke was diagnosed with special needs, he started on a 13-year journey that soon transformed the lives of thousands of children. From the heartbreaking detail of his daughter's struggle, to uplifting stories of love between children and animals, this heartwarming memoir is a must read. (New Freedom, Pennsylvania) Louis J. Castriota, Jr., left successful corporate career to create a first-of-its-kind therapeutic center for children with special needs. He is an award-winning innovator and speaker. 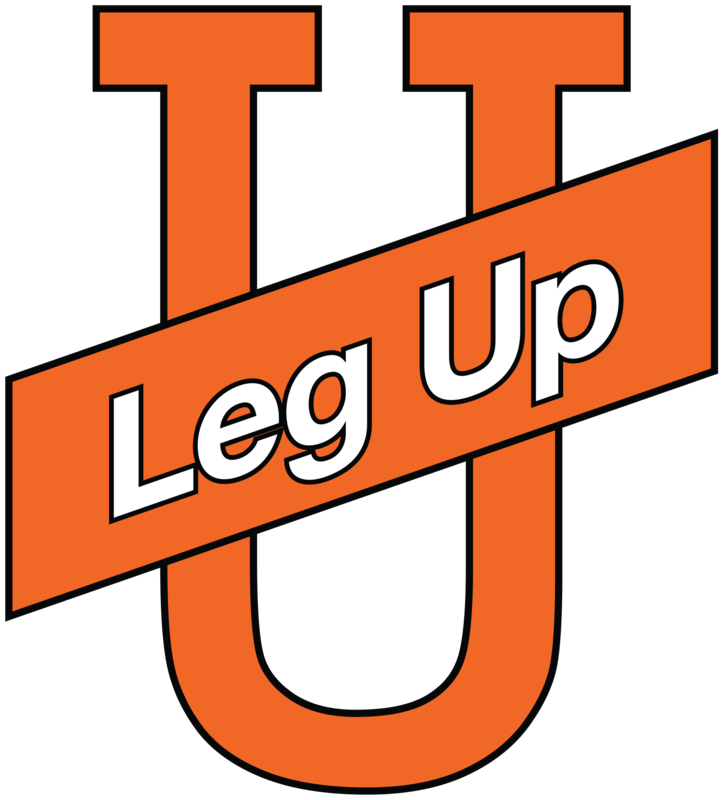 "Leg Up Farm is an extraordinary place and Louis Castriota is its passionate, relentless visionary."